Buy this item and earn 10,299 ClubPoints. 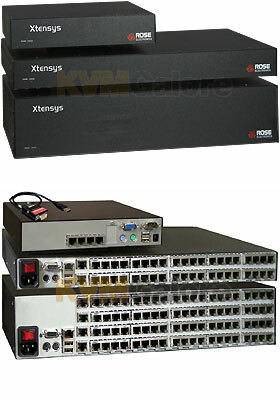 Xtensys - Multi-User, Multi-Platform, Matrix CATx KVM Switching System. 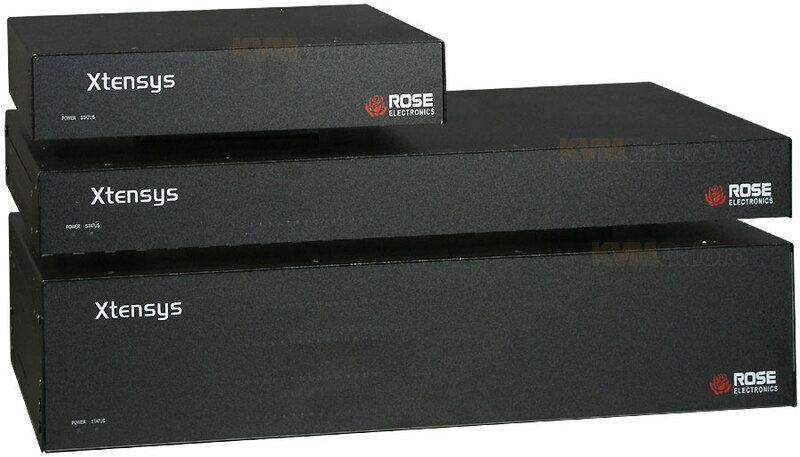 • Auto equalization and skew compensation for a perfect display using CAT5, 5e, 6, or 7 cable. 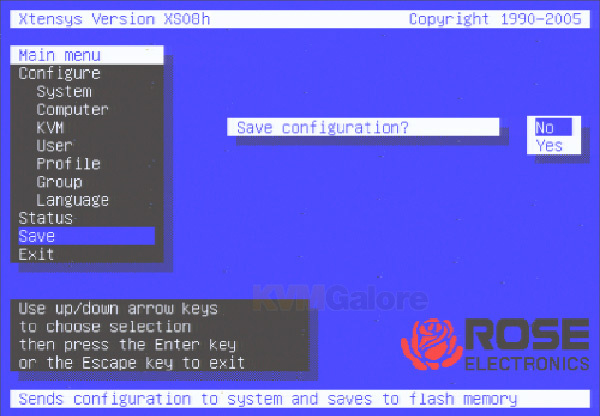 • Multi-platform support – PS/2, USB, Sun, Unix, Mac, or serial devices. 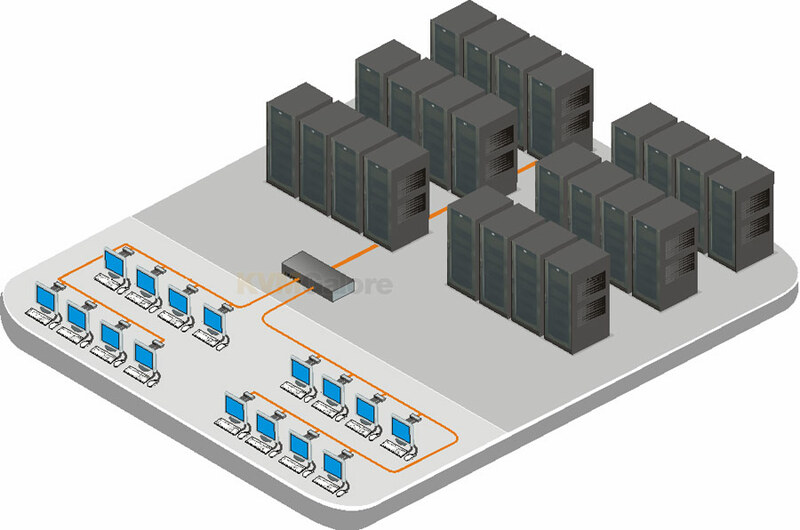 • Each computer port can be configured for connection to a computer or serial device. • Lifetime free flash upgrades. The firmware upgrade utility is a Windows based program that provides an automated process for upgrading the unit's firmware. 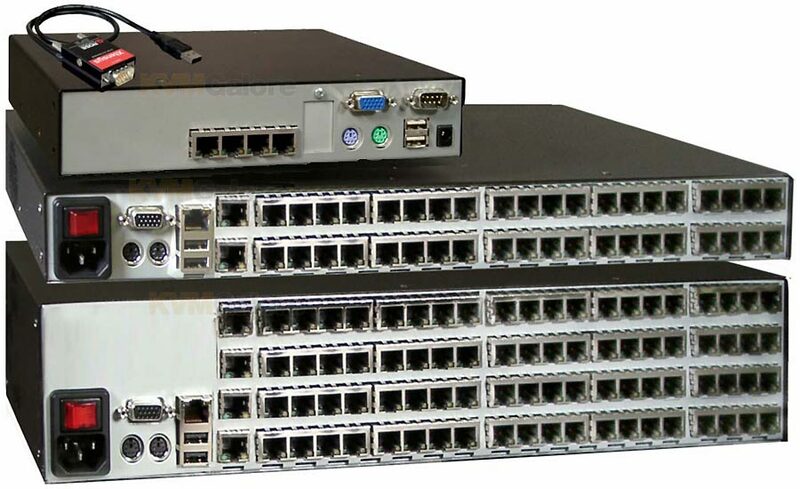 Listed below are additional products to consider which are compatible with Xtensys 12x64 - 12 Remote Users, 64 Ports. These items may be required to complete your system.